A tribunal has ordered Nigeria’s top judge to appear for trial on February 13 in a case that has raised fears of interference in next month’s presidential election, after an appeals court cleared the way for the hearing to begin. The court in Abuja ruled that chief judge Walter Onnoghen can be tried by a ‘code of conduct tribunal’ over allegations that he broke the law by failing to disclose the full extent of his financial assets..
Onnoghen’s lawyers had previously argued that the tribunal did not have the authority to try him. 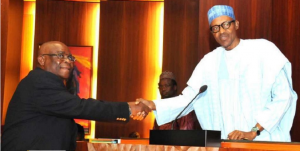 Onnoghen was suspended by President Muhammad Buhari last month pending the tribunal’s verdict on his alleged violation of wealth declaration rules, weeks before the February 16 presidential election in which Buhari is seeking re-election. 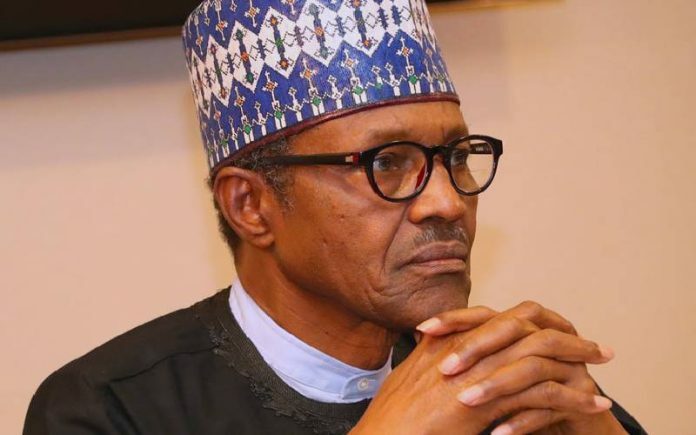 His suspension has led opponents of Buhari accusing him of interfering in the electoral process and of showing regional and religious favoritism.